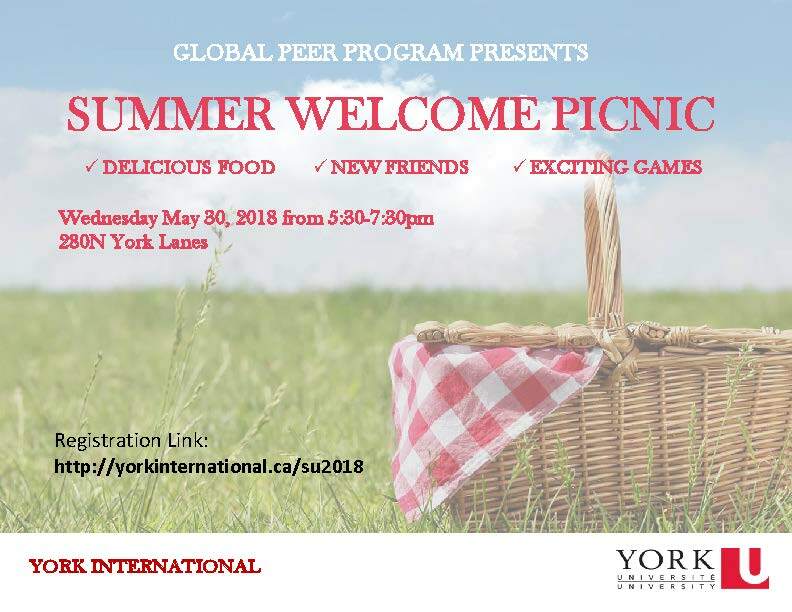 Join York International's Peer Program at our Summer Welcome Picnic! This will be a great opportunity to meet new students from all around the world and make friends. 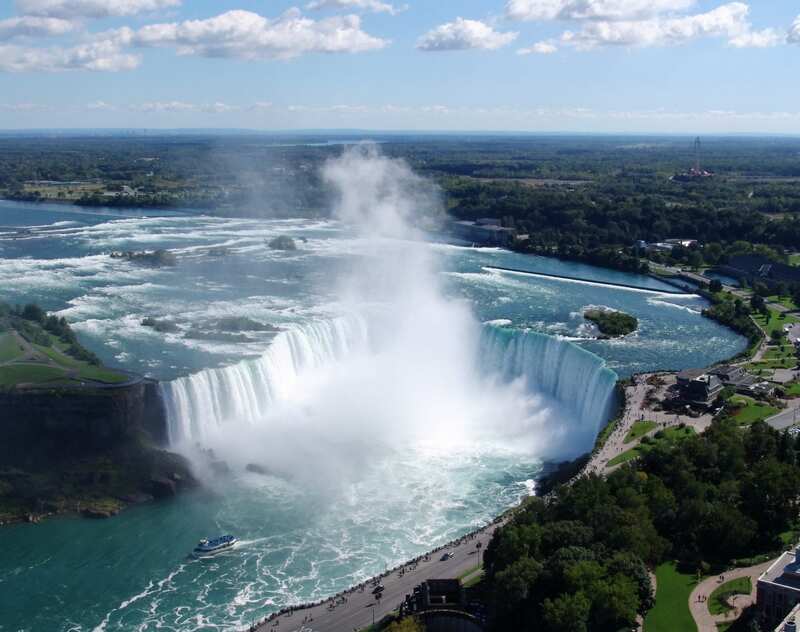 If you have any outdoor activities or equipment please bring them, like a soccer ball, frisbee, volleyball, etc. 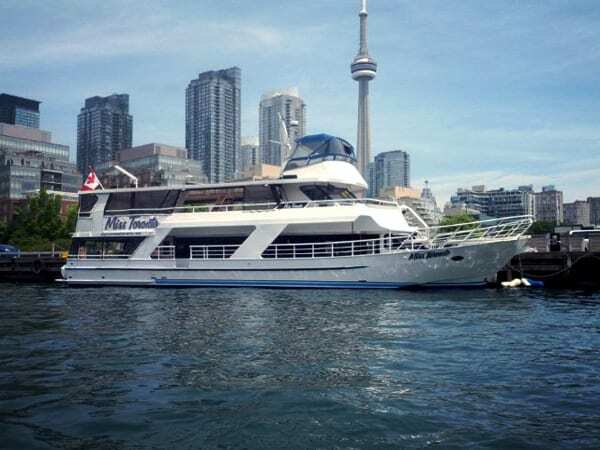 Bring a mat or towel if you don't want to sit on the grass. We hope to see you there! Pizza dinner will be served.